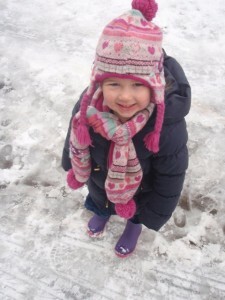 It takes more than a few centimetres of snow to stop us having fun at Busy Bees!. 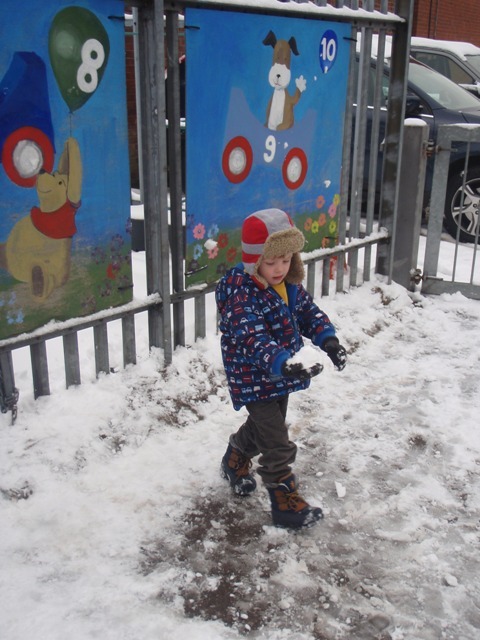 We were pleased to stay open during the snow in January and made sure all the children had a wonderful time playing outside. 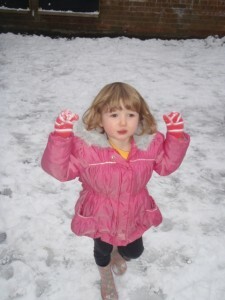 Here are a few images of us having fun in the snow. 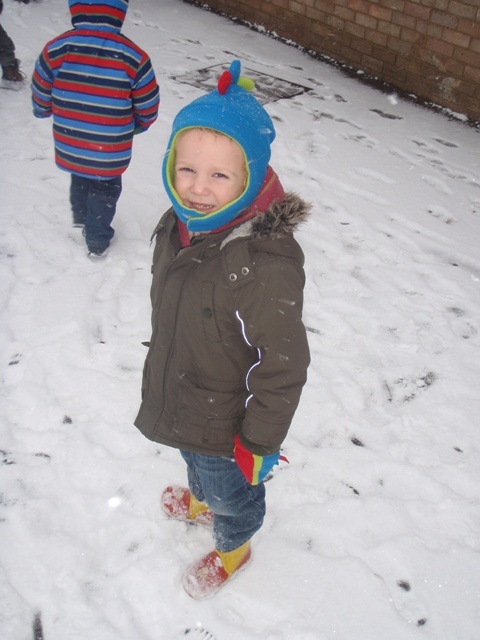 Please see our gallery for more images of snowy fun!